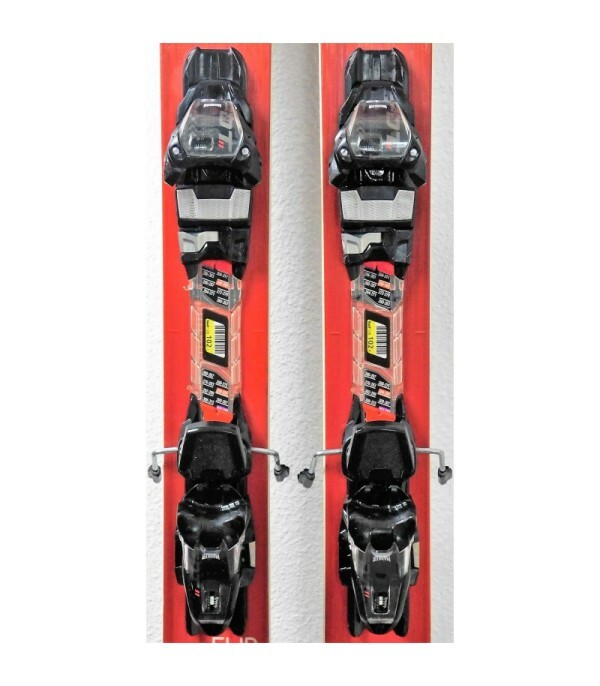 The ski 50/50 range ! The BONAFIDE is the ski 50/50 ! Its structure titanal increases its performance by making it stable and giving it to the hook on the track. The difference with the BONAFIDE of the previous years is the reduction of the spatula and the heel. 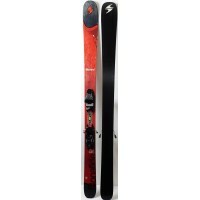 To strengthen the latter and have a better balance of the ski, BLIZZARD has added lots of fibers of carbon, we call this technology, Carbon FlipCore. 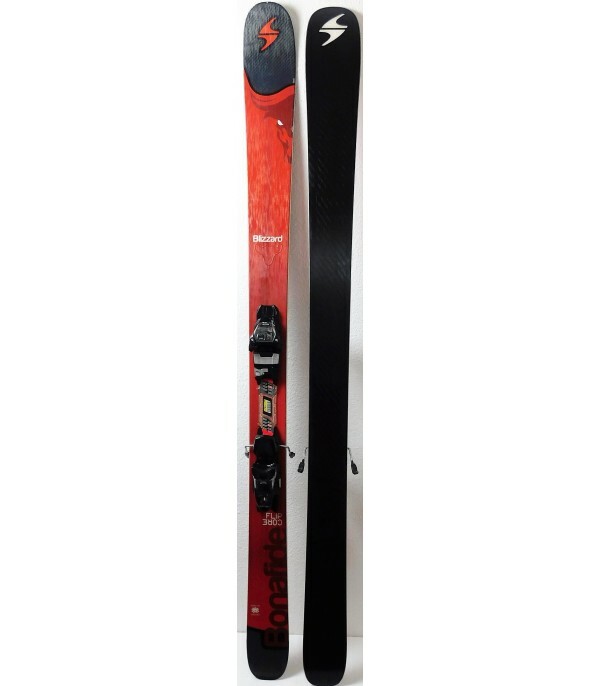 The BONAFIDE is a ski that is easy and pleasant to handle some terrain. It is sold with the fasteners FDT 11 of the mark , MARKER, easily adjustable for all sizes. 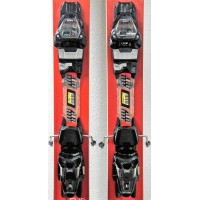 - Supplied with ski bindings MARKER FDT 11.